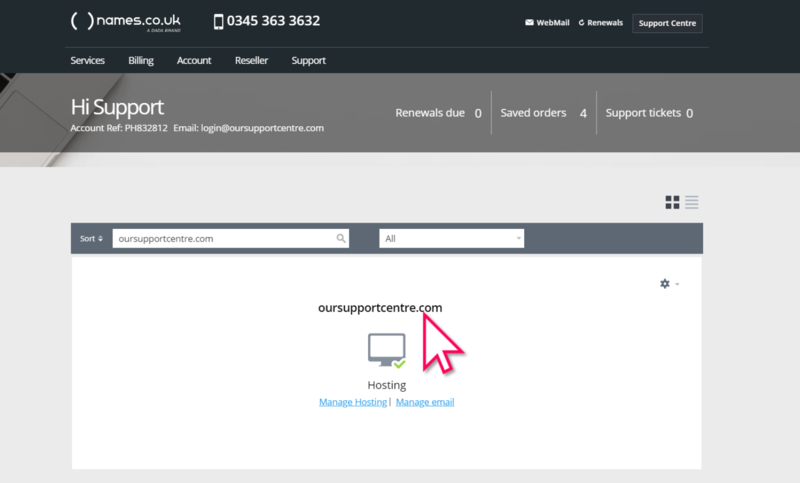 Now that you're logged in, find your domain name from the Control Panel Home and click on it. 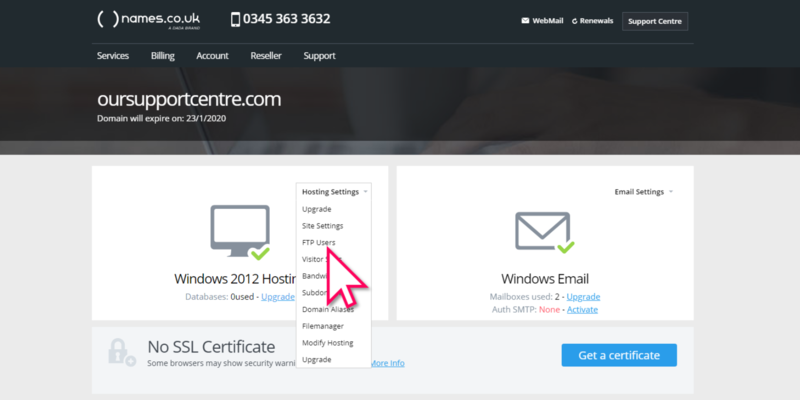 On the next page click on the Hosting Settings drop down menu and select FTP Users from the list. 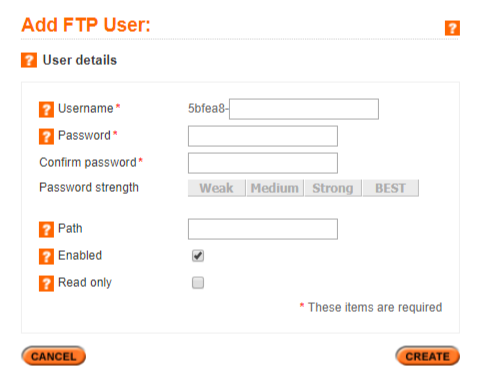 From here you can choose your FTP Username and Password. Once you are happy, click the Create button. 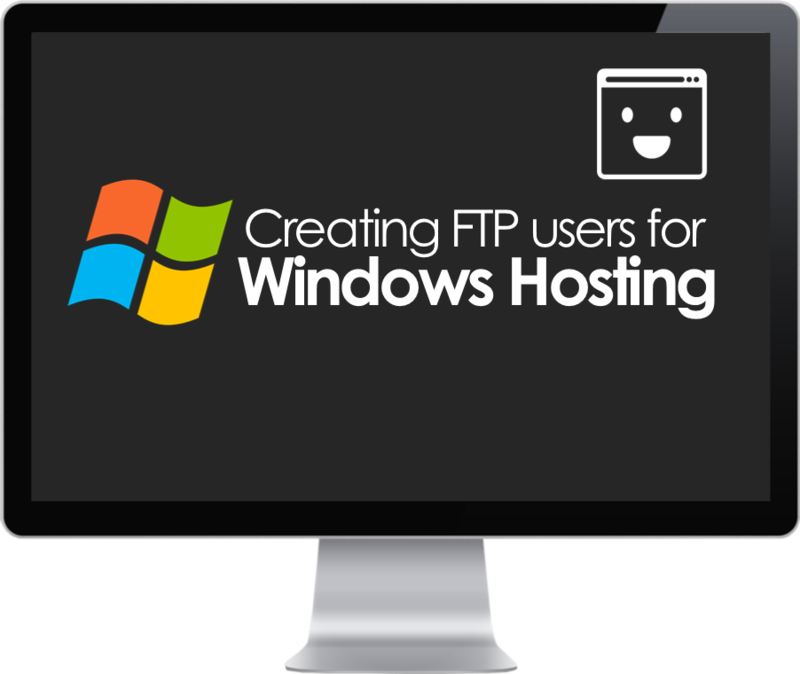 Once your user has been created, you can login to it using an FTP client. Below are the correct settings that you will need to use.